This beautiful scissor, designed as a peacock, is a classic in embroidery! 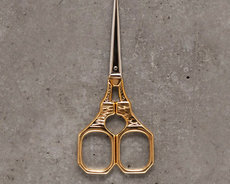 With the sharp, pointy beak you cut with ease in both fabric and thread. It is approx. 5 inches long, and is suitable for both right and left handers. 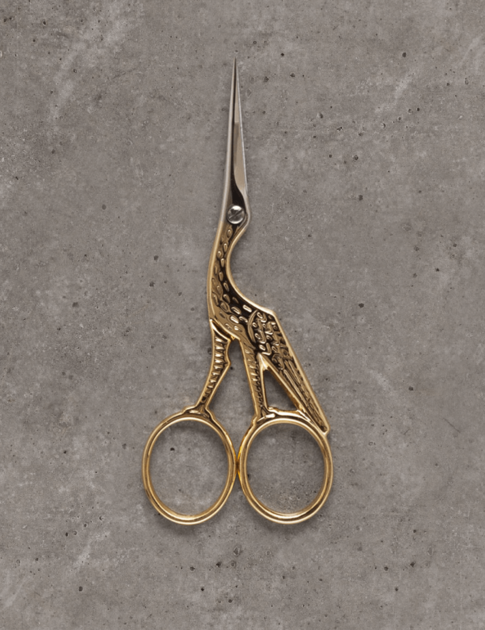 The embroidery scissor is available in gold plated steel and chrome, and is of the French brand Locaj.